I have spring fever right now and I can’t get enough of the beautiful weather today. 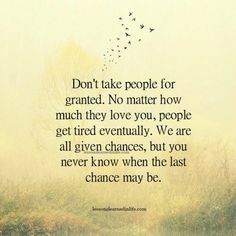 I just want to be outside which leads me to my post for today which is outdoor celebrations. 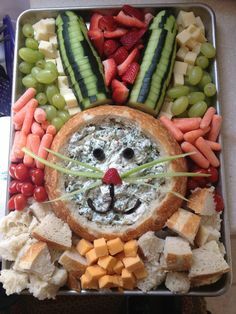 I came across these ideas from Country Living to take the party outside. 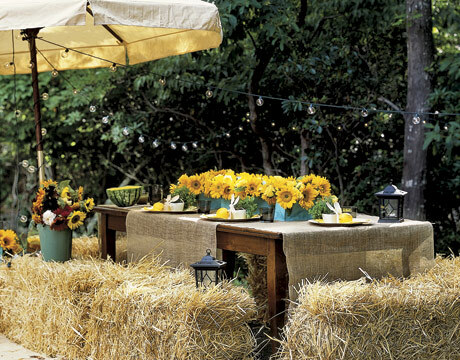 This is a great spring tablescape using bales of hay for seating. Sunflowers just make me happy and these sunflower cupcakes would be a tasty spring treat. 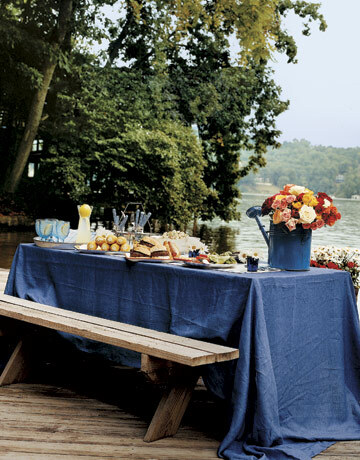 A simple tablecloth with vibrant flowers dress this picnic table up with little effort. 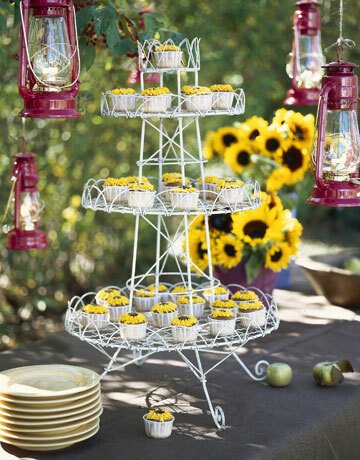 No matter what your theme is, take the party outside and enjoy some beautiful weather.